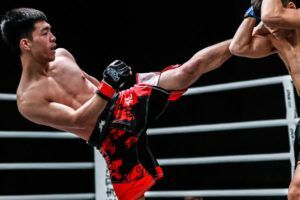 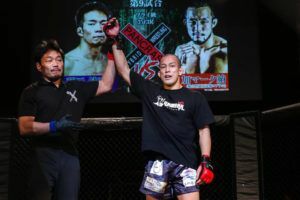 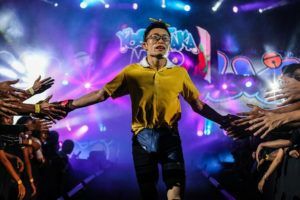 Thailand’s top Muay Thai fighters are increasingly looking to Japan in order to supplement their stadium income. 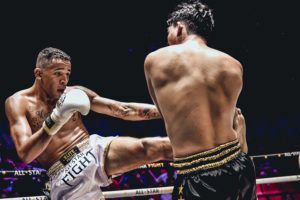 The likes of Rodtang Jitmuangnon, Suakim Sitsortortaew and Wanchalong PKSaenchaigym have all fought there in recent years and some more big names will be in action at Knockout next week. 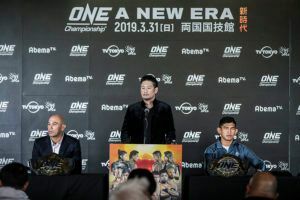 Rodtang is set to feature at ONE: ‘A New Era’ and on Monday night Yodlekpetch or Pitisak, Chadd Collins and Chokdee PKSaenchaigym will all be in action at the Ota City General Gymnasium for the first Knockout card of 2019. 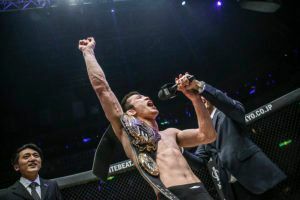 Yodlekpetch is one of Thailand’s top fighters and was a contender for the prestigious Sports Writer’s ‘Fighter of the Year’ award last year. 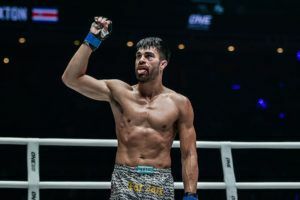 He’s won three fights out of three for Knockout and has been matched with Mongolian Altandulguun Boldbaatar, who is coming off a KO win over Yota Shigemori. 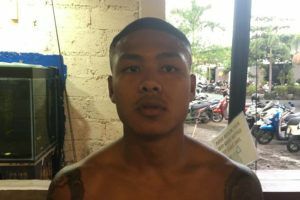 Collins might not have won an actual title at Lumpinee or Rajadamnern. 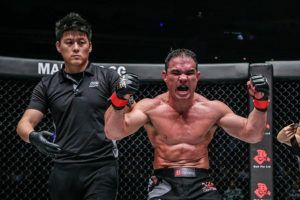 That’s more a reflection on promotional politics than the Australian’s ability and he has beaten famous champions like Seksan Or Kwanmuang and Pakorn Sakyotin. 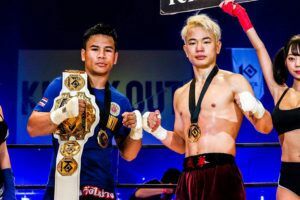 Next Monday Collins will be facing Fukashi Mizutani who won three fights out of three for Knockout in 2018. 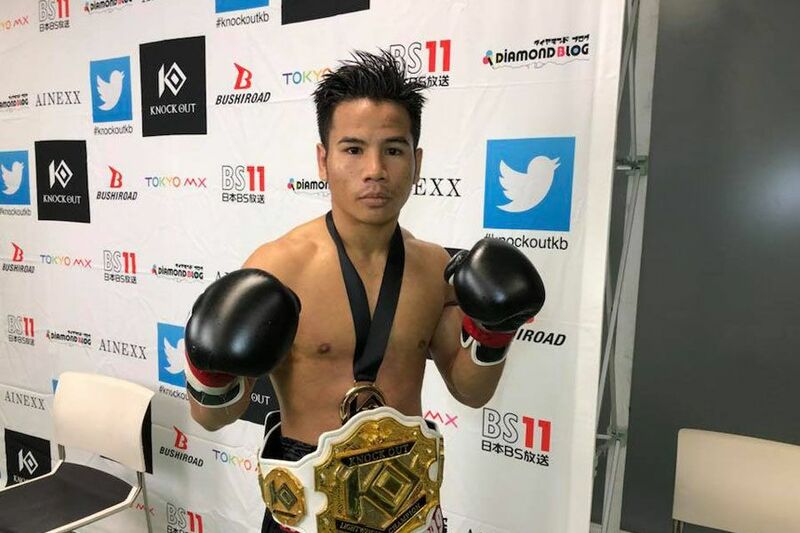 Meanwhile Lumpinee and Rajdamnern veteran Chokdee PKSaenchaigym has been matched with Japan’s Kazuki Osaki.